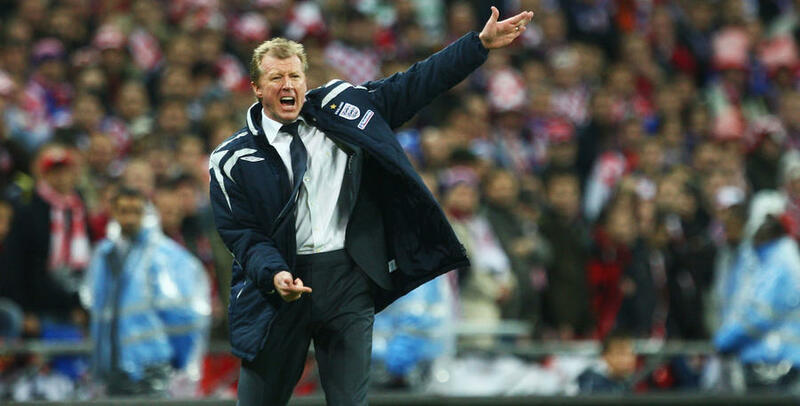 STEVE McClaren joins QPR having amassed a wealth of experience throughout his 23 years of coaching. McClaren, who was born in York, spent the bulk of his playing career at Hull City, for whom he made 178 appearances and scored 16 goals. The ex-midfielder also had other spells with Derby County, Lincoln City, Oxford United and Bristol City before hanging his boots up in 1992 because of injury. Having always had a desire to coach, McClaren’s first foray into management was at Oxford, where he oversaw the youth and reserve teams. In 1995, he was offered the opportunity to return to Derby as the assistant manager to Jim Smith. The pair proved to be very successful together, winning promotion to the Premier League at the first time of asking and stabilising the Rams in the top division. 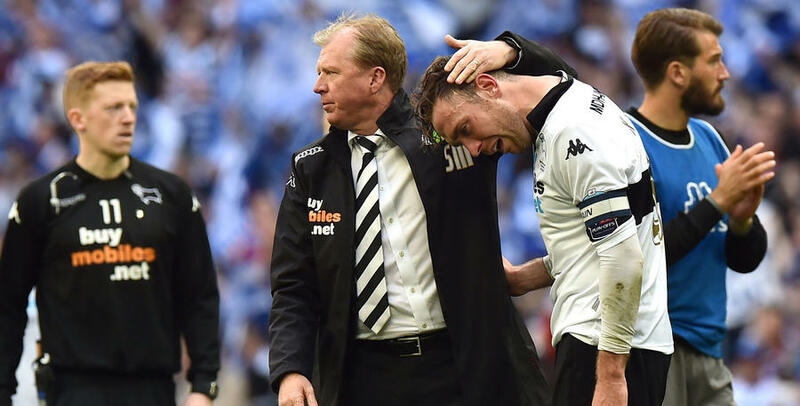 McClaren’s name was beginning to grow within the management world, and he was establishing himself as a master tactician and effectively the brains behind Derby’s success. In early 1999 when Brian Kidd left Manchester United, Sir. 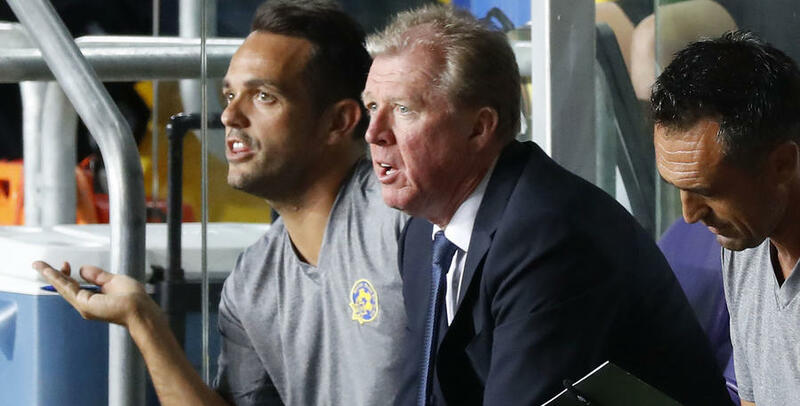 Alex Ferguson was determined to make McClaren his assistant and landed his man shortly after Kidd’s departure. 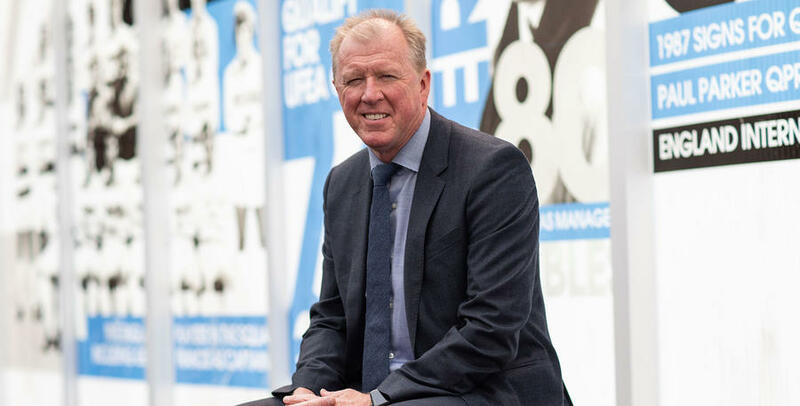 McClaren became an instant success at United, helping them to an unmatched domestic and European treble, where the Red Devils won the Premier League title, FA Cup and UEFA Champions League. 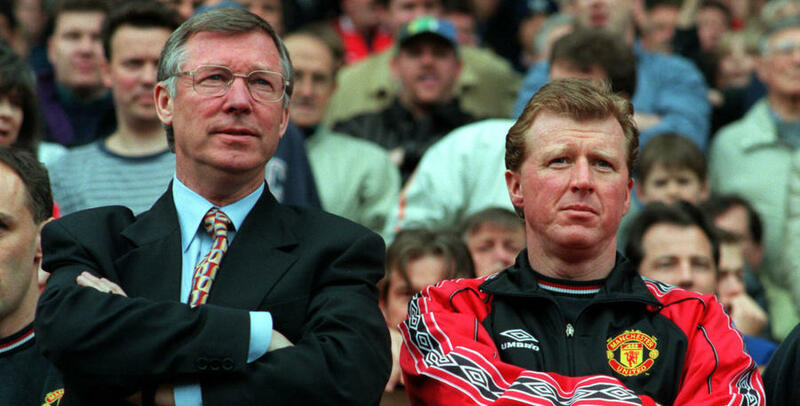 At the end of the 2000/01 campaign, McClaren decided to leave Old Trafford. He was a man in demand and eventually took the vacant managerial position at Middlesbrough. In his first season, McClaren took the Teessiders to an improved 12th-place finish in the top-flight, while also guiding them to the FA Cup semi-finals. They were narrowly defeated by eventual winners Arsenal. His next season ended with another respectable league finish, but it was in 2003/04 when McClaren’s quality as a coach really shone through. He guided Boro to their first-ever major domestic trophy – defeating Bolton Wanderers to win the League Cup. Middlesbrough were able to attract some big names to the Riverside that summer, with European football guaranteed through their cup victory. And Boro went on to have an excellent campaign, finishing in seventh position. The following season turned out to be McClaren’s final year with Boro. Remarkably, they managed to make the UEFA Cup final, producing some excellent comebacks along the way, but were defeated 4-0 in the final by Seville. 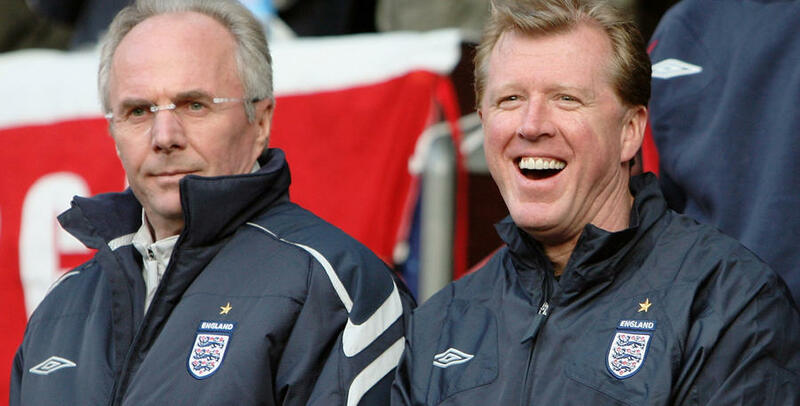 In 2006, after the World Cup, the England national team were looking for a replacement for Sven-Goran Eriksson. McClaren had been involved with previous England squads, and that combined with the success he had at Middlesbrough made him the leading candidate for the job. He was selected as Three Lions manager on a four-year deal. However, despite winning his first two games in charge, his spell with England lasted less than 16 months. 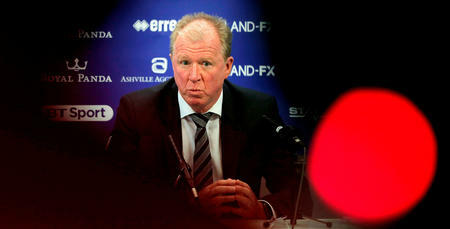 Looking for a new challenge, McClaren opted to go abroad and was appointed as head coach of FC Twente in June 2008. He enjoyed a wonderful spell with the Dutch outfit, winning the league in his second season – and becoming the first Englishman to manage a team to a top-level domestic league title since Bobby Robson with FC Porto in 1996. McClaren was unsurprisingly named manager of the year. 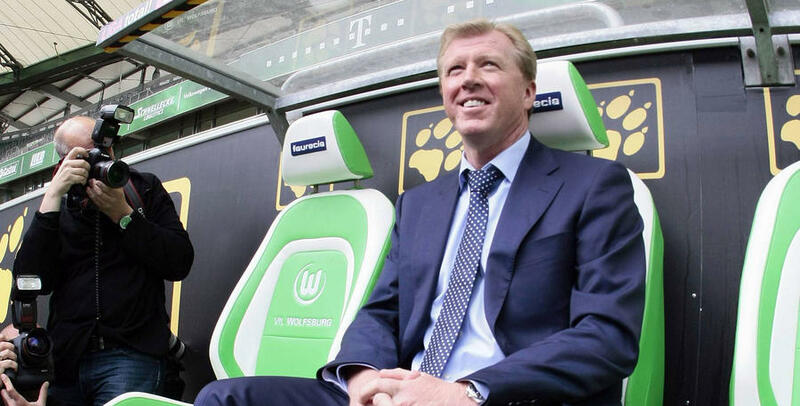 In 2010, he left Twente to become the first Englishman to manage in the Bundesliga after accepting a job at Wolfsburg. His time with the German side was short-lived, as six months later he was relieved of his duties. 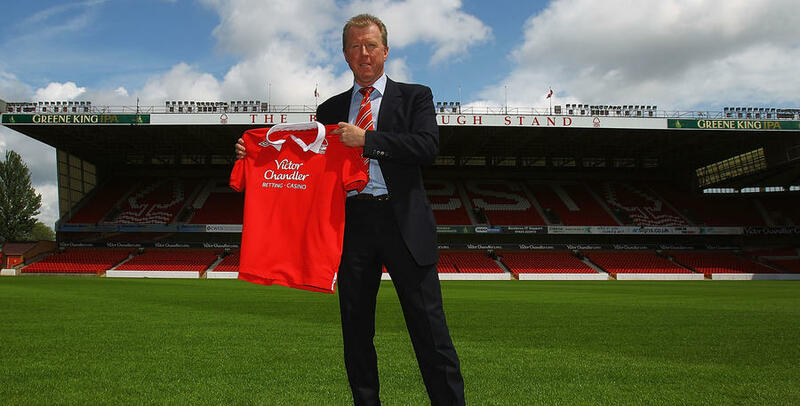 McClaren then had a spell with Nottingham Forest before returning to Twente. A role as part of the coaching staff at QPR followed for three months while, in September 2013, he was appointed the manager of Derby. He impressively guided the Rams to a third-place finish in the Championship, and with it a spot in the end-of-season play-offs. 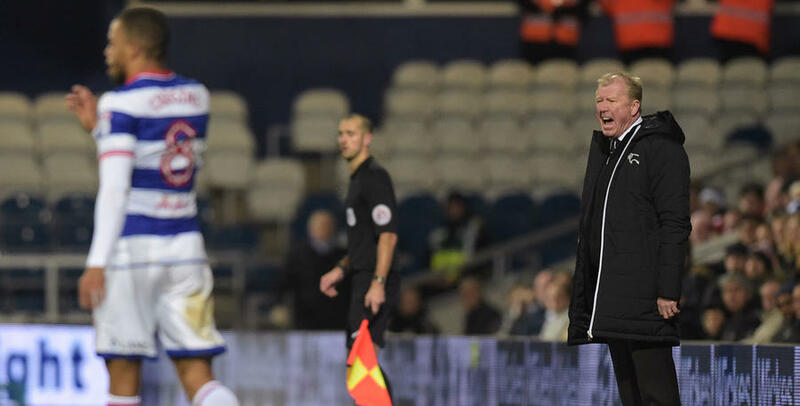 But McClaren could not mastermind a win against the team he began the start of the campaign with – Rangers victorious at Wembley thanks to a late Bobby Zamora winner. The following season, Derby were on course to reach the play-offs again but narrowly missed out because of defeat on the final day to Reading. McClaren left the Rams and joined Premier League side Newcastle, for whom he was the manager of for just short of nine months. 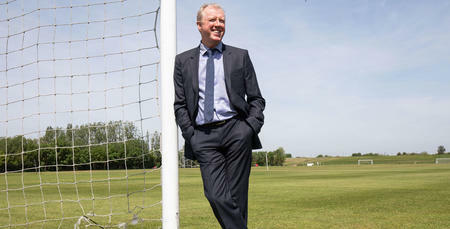 McClaren later returned to Pride Park, but could not reach the heights of his previous two seasons and left only six months into the job. Most recently he has been working as a coaching consultant with Israeli club Maccabi Tel Aviv, a role he left at the end of 2017. 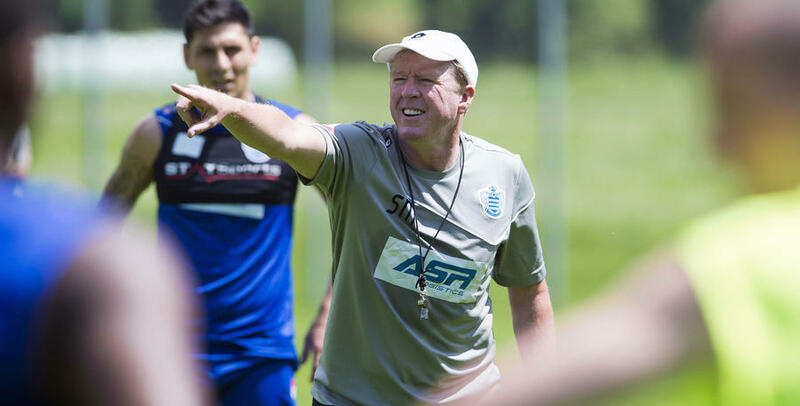 Today (Friday 18th May 2018), QPR agreed on a deal with McClaren to become the manager. 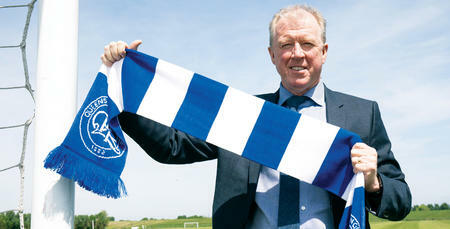 The 57-year-old signed a two-year deal at Loftus Road.